Max Ehrich - RESPECT MY VOTE! 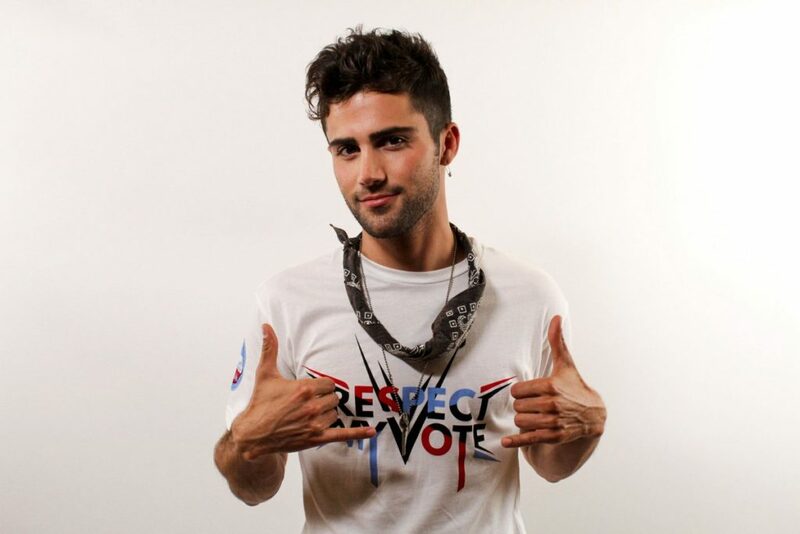 Max Ehrich is a native of New Jersey and currently resides in Los Angeles. He is a talented actor, singer, and dancer, and a four-time Emmy nominee. He plays Fenmore Baldwin in the Young and the Restless, and portrayed computer hacker Hunter May in CBS’ Under the Dome.